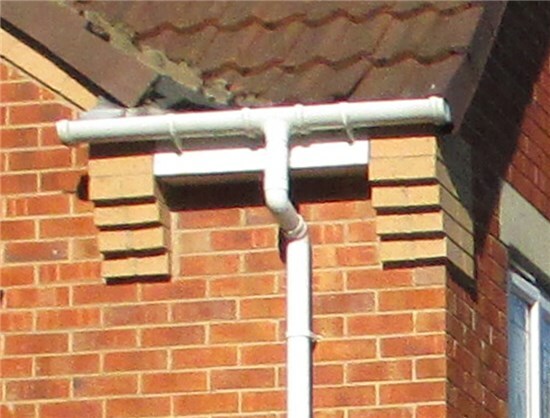 Guttering is used to collect rainwater from the roof and direct the flow of water as it drains. Gutters catch the water and direct it into the down pipes, and towards a drain. Guttering is fixed with the appropriate “fall” to prevent the water from pooling in places that it should not, which could eventually lead to your gutters overflowing, which is then likely to cause other problems. Guttering plays an important role in keeping your home pest free and dry, they are also highly important from an aesthetic point of view. 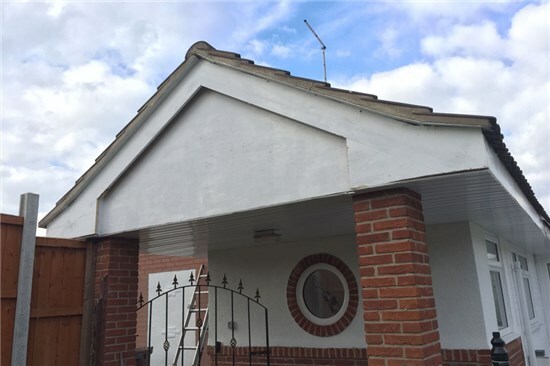 Having sparkling soffits and fascias makes your home look far more attractive and appealing to buyers. If you are thinking of selling your home, then sprucing up the outside of your house is a good investment. 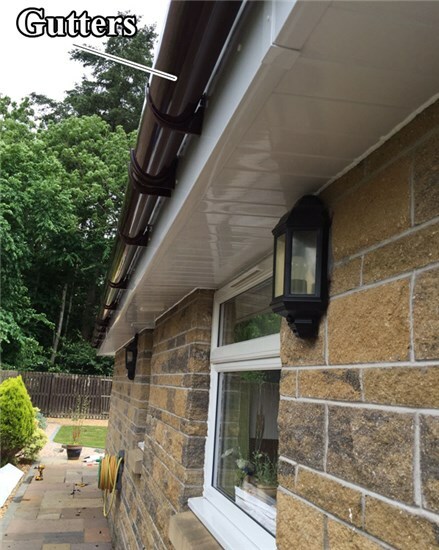 Seamless Guttering is fast becoming the number one choice for property owners throughout the UK. 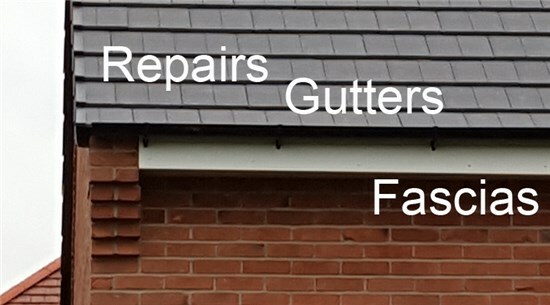 There are numerous benefits of this type of guttering when compared to traditional and UPVC guttering. The major benefit of the guttering being seamless is that without seams there can be no leaks. It really is that simple. The absence of these seams and joints also makes it aesthetically pleasing. Half Round – Our most popular choice, a great all rounder, suitable for most properties. Ogee – Better suited to older, and more traditional properties. Square Line – Best suited to ‘new build’ and modern properties. Deep Flow – Ideal for large roof areas or areas with higher than normal rainfall. A gutter brush is used within a gutter to make sure that the water flows effectively and efficiently without it becoming blocked with leaves and other debris/dirt. The gutter brush keeps the gutter clean. 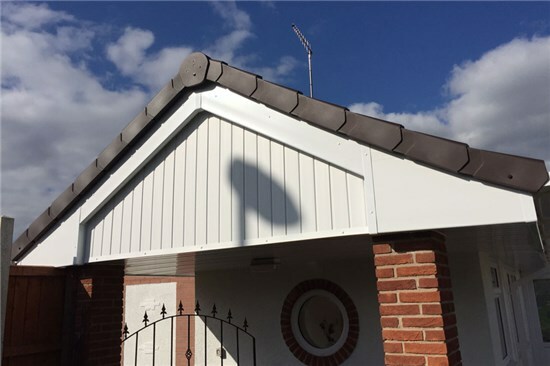 Fabricated from aluminium, our valley gutters are very durable, have a low coefficient of expansion and are of little ‘weigh-in’ value to would-be thieves. Bolted together and sealed with silicone sealant, they provide the optimum solution for roof valley rainwater drainage. We supply valley gutters and gutter liners, for new developments and refurbishment projects. We are able to profile and weld to the precise requirements of your building, including those details. We can accommodate most variations.